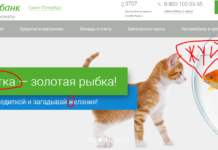 Seo Yandex vs Google. Part one – epic end! 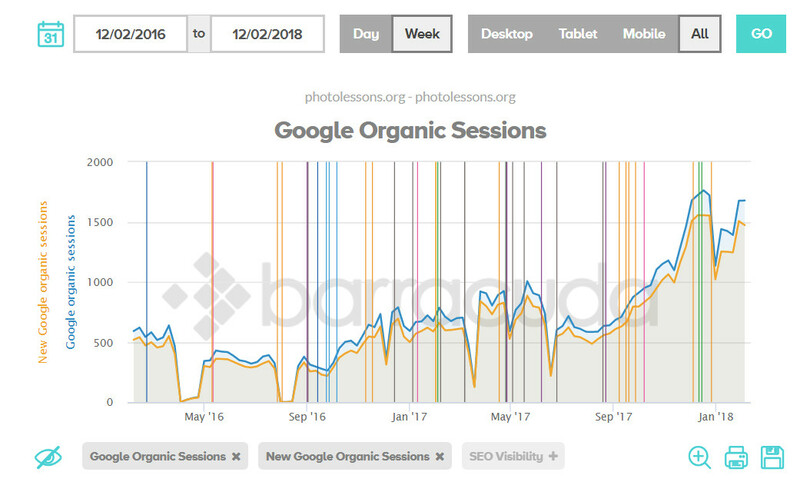 As you can see in the image, the traffic comes from Google because Yandex is testing their new technology, and judging by the reviews on famous SEO forums, does this on a regular basis. In the end, your traffic may increase (which is unlikely) or decrease (“mnogovato”). 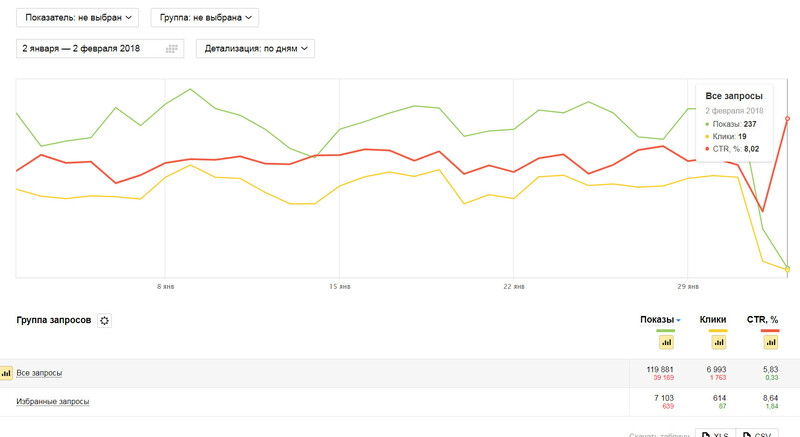 2nd and 3rd screenshot you can see the indicators Yandex surprise! What do you mean surprise? It’s simple: logic Yandex is not enough: popular searches and the traffic on them seems to be as it is, but for other queries it “failed”. A letter to Plato, too, went nowhere, since it is known that to blame a non-existent person can only Yandex (such as the searcher №1 in Russia). 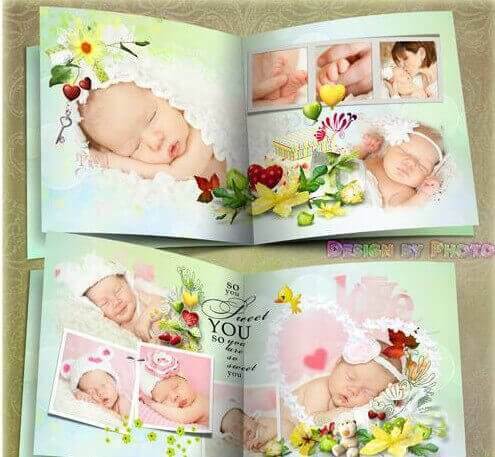 Maybe in Russia Yes, but I moved to Google after I learned that Yandex “merges” all the statistics including the Metric to any interested person, a grandmother of course. 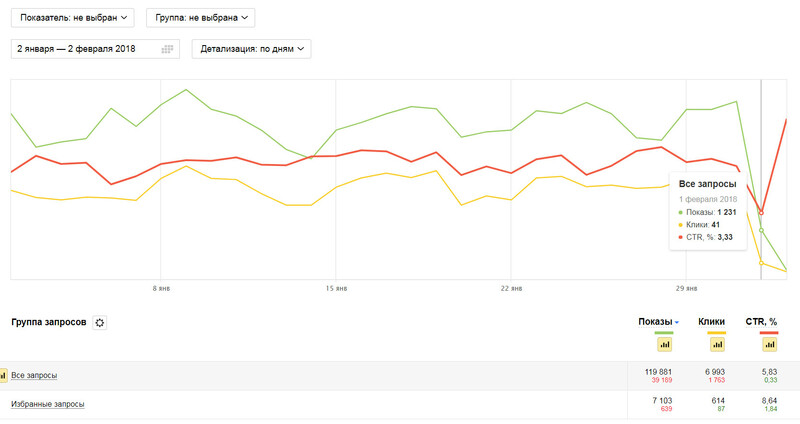 Counters have long been removed from the Yandex Metrics. 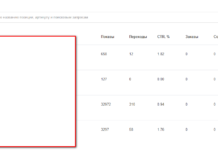 This screenshot clearly shows that Yandex without any evidence, and most importantly, explanations, reduces the number of requests to the site. The 7th screenshot is the Google search engine #1 in any country! 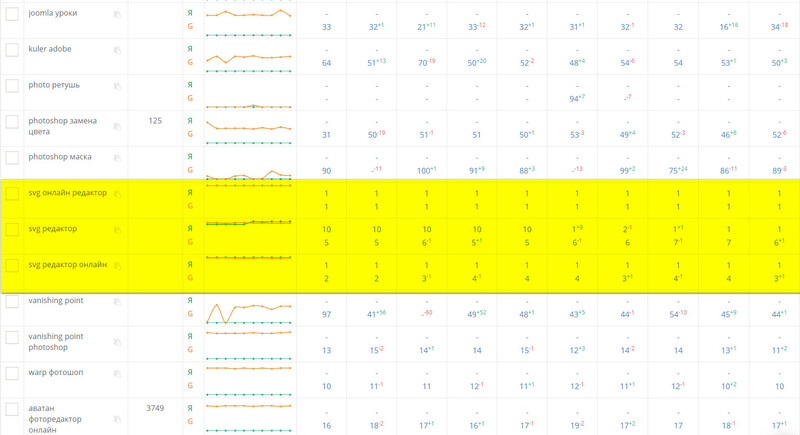 The indicators here and now…of Yandex (note for the logic pages and more, there are no apparent discrepancies, and the traffic less). 8th, 9th screenshot – just a little bit of inadequacy.